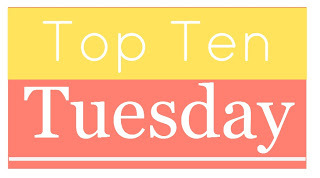 Today's Top Ten Tuesday is the top ten books on my summer reading TBR list. Here goes! 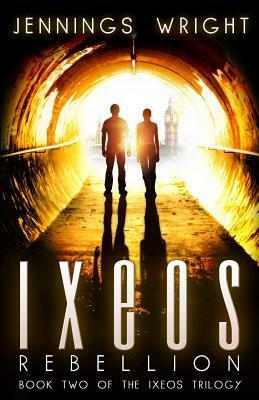 City of Bones - With the movie coming out soon, I really want to read this one. 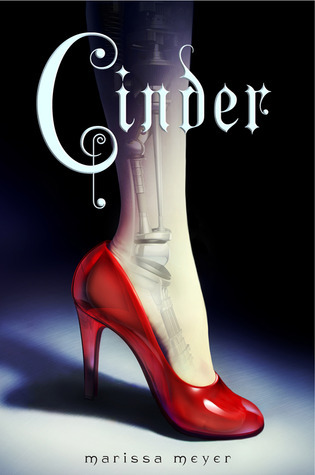 Cinder - I wasn't sure if I was interested in this book or not at first. Cyborgs are not always my thing. But, it has gotten such rave reviews from so many people that I've decided to check it out after all. 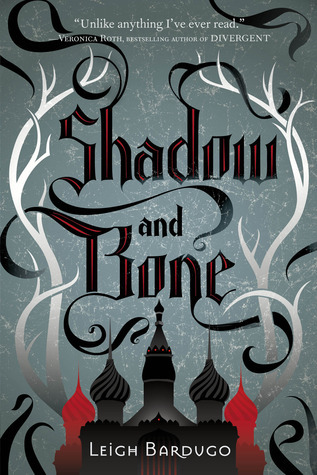 Shadow and Bone - Okay, I have to confess that I often judge a book by its cover and this cover just didn't get me interested in the book. 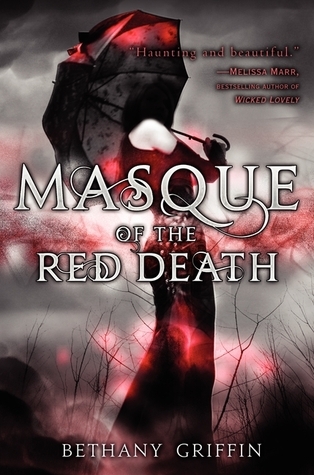 But, the rave reviews did, so I definitely want to read it soon. The Selection - I've been wanting to read this book for awhile and I'm finally getting to it. I actually picked this book up from the library just the other day, so I'll definitely be reading it soon! 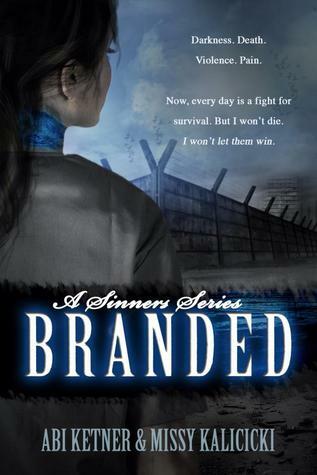 Branded - Ever since I read the first chapter of this book, I've been really looking forward to it. I jumped up and down at the chance to get my hands on a review copy! 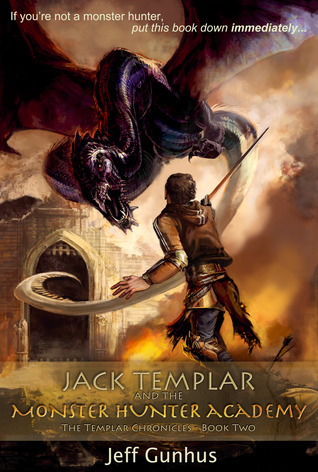 Jack Templar and the Monster Hunter Academy - I'm actually going to be reviewing this book on my kids' blog (Best Kids' Reads). I just finished the first book in the series and am now moving on to this one - so far the series seems perfect for middle grade fantasy. Right along the lines of Rick Riordan! Ixeos: Rebellion - I actually need to read both Ixeos and Ixeos: Rebellion this summer so that I can review the second one. 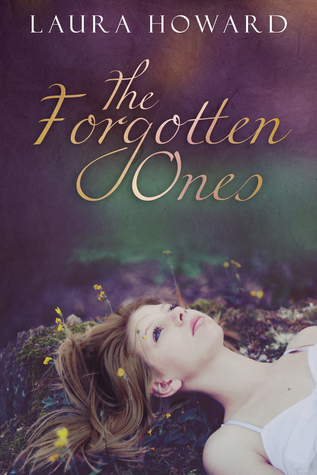 The Forgotten Ones - The Irish folklore aspect of this book intrigues me. I can't wait to read this one! 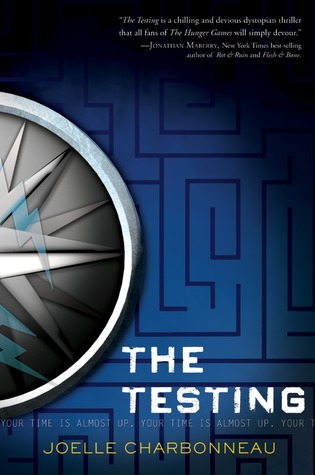 The Testing - I've been really looking forward to this one because it sounds Hunger Games-esque, but from what I've read it's not an imitation. 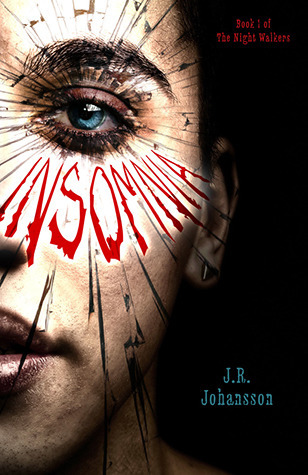 Insomnia - This book seems kind of dark and creepy - but in a good way! "But I warn you (and this is a big warning), if you read this book, if you learn about the monsters who roam among us and the hunters who fight them, if you decide to learn the truth, then you will become fair game for the monsters to chase...And at some point, they will find you, just like they found me, and you will be forced to defend yourself." 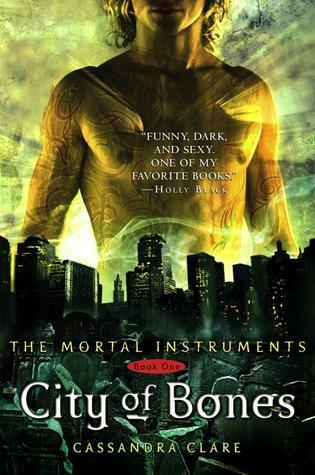 I really want to read "City of Bones" but I haven't had a chance. Great list. I wasn't sure about CINDER either, but it's actually a great book. Seriously, I love it and its sequel, SCARLET. Totally worth the read! That's what everyone says - I'm excited to read it now! Read CITY OF BONES now!! Great tease!! It still sounds like a good book, even if it is for middle grade kids. TMI series is great, but the final book is not out until next year... I can't wait!! Hmmm...If the final book of TMI is out next year, maybe I should just wait and read them all then. I've already waited this long, right? But, then the movie is coming out... Decisions, decisions. 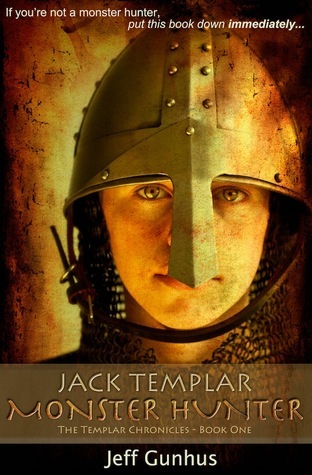 Jack Templar Monster Hunter looks interesting. I always like to see good MG books... Great tease! I can most definitely recommend Cinder (and the second book in the series, Scarlet) and The Selection! I just read them recently, too, and they were great. Here's my Top Ten list from yesterday, if you'd like to check it out. Shadow and Bone made it onto my list too, so you're not the only one who hasn't read it yet! I picked it up a while back and read a little bit but I wasn't getting into it, so I put it down. But you're right, everyone's been giving it rave reviews so I thought I should really give it another go! I love Shadow and Bone! about your "Long Overdue" post, i have to agree with that. 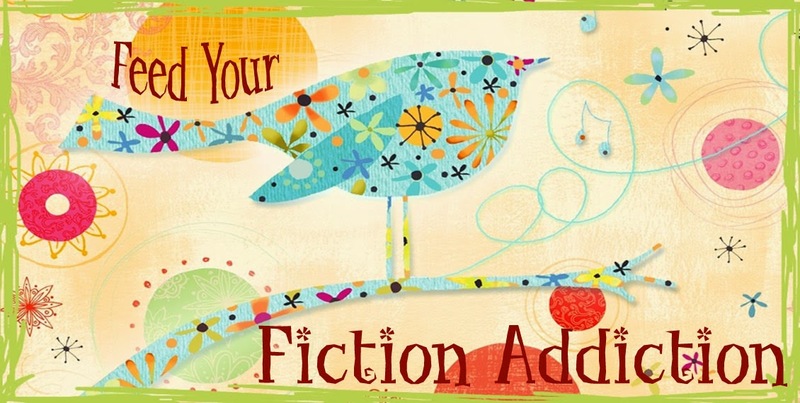 it seems that everyone has read those books except me... i just cant find the time right now because my TBR is swamped! about your teaser, i really like it!